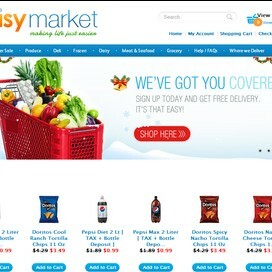 The Easy Market is the "Easiest" way to shop online for fresh groceries from your local supermarket in New York City. We carry a wide variety of organic and other fresh selections of produce, meats, dairy products, toiletries, frozen foods, and other products you could find in New York City supermarkets. Shop for your groceries on our portal and save time and money with our specials and Free shipping. 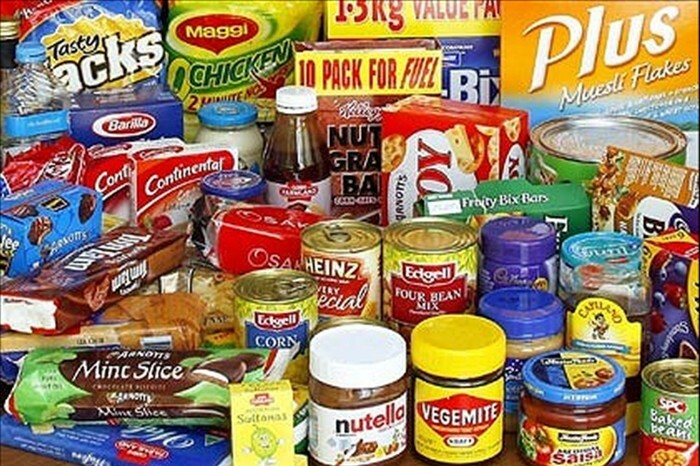 We we will have your groceries delivered at your time of choice. Are you looking for a one-stop online grocery store which can offer you the most alluring collection of snacks, canned food, frozen food, deli products, beverages, fruits and vegetables, breads and bakery and many more grocery items? 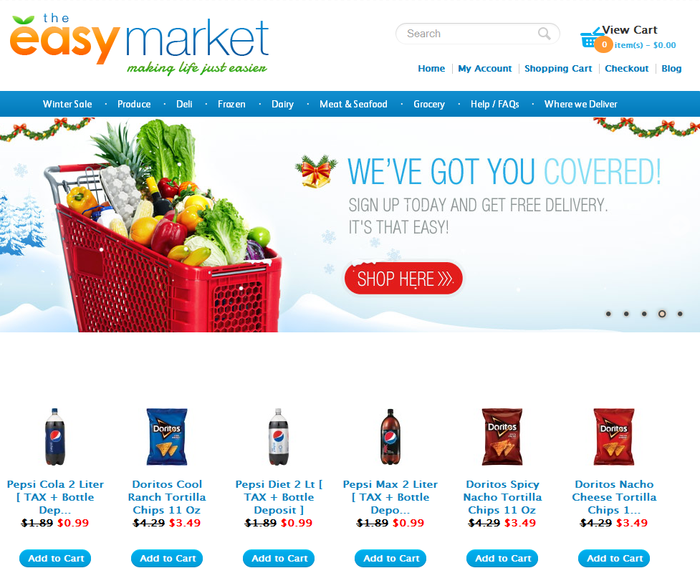 Well, here is the answer to all your grocery needs…TheEasyMarket, the best online grocery store which provides you an amazing variety of the most sumptuous and tasty food just on one click. Enjoy the convenience of shopping your favorite snacks, sauces, soups and steak from the aisles offering great variety to choose from. TheEasyMarket maintains an impressive range of food items which range from fresh to frozen. There is a collection of healthy and fresh fruits and vegetables to make your meal tastier like peach, plum, oranges, broccoli, tomatoes, spinach etc along with fruit juices in different flavors and milk, cheese, yoghurt etc. Along with fresh and colorful meals, there are sumptuous options in frozen food like ice cream, bacon, steak, ham, fries etc. to add more variety to your food. If you love to cook but you find it difficult to procure the ingredients for cooking then add to cart all the items you need for cooking your master recipes by procuring all the grocery items a lot easier and quicker from this amazing online store. Or if you are looking for ready to eat branded and packed range of frozen food, meat, seafood and snacks then you can find them here too and enjoy them delivered at your home. 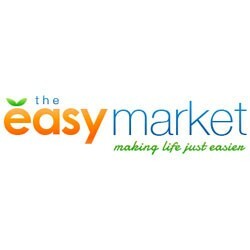 With TheEasyMarket, you can enjoy lots of variety and transform your regular and routine food into spicier, saucier and tastier meals. Whether you are looking for mouth-watering dinners or healthy breakfasts or anytime snacks to munch-on with beverages for your evening parties; you can point and click whichever item you want and have it added on your cart. Now all that your kitchen needs and your taste buds demand can be ordered over the internet and enjoyed delivered at home within least possible time. For a relaxed and interesting shopping experience, login to this interactive online grocery shopping website which promises you quality grocery items at the lowest prices. All you need to do is start clicking and start shopping!!! !